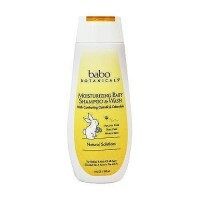 Purifies hair, scalp and skin after pool or beach. 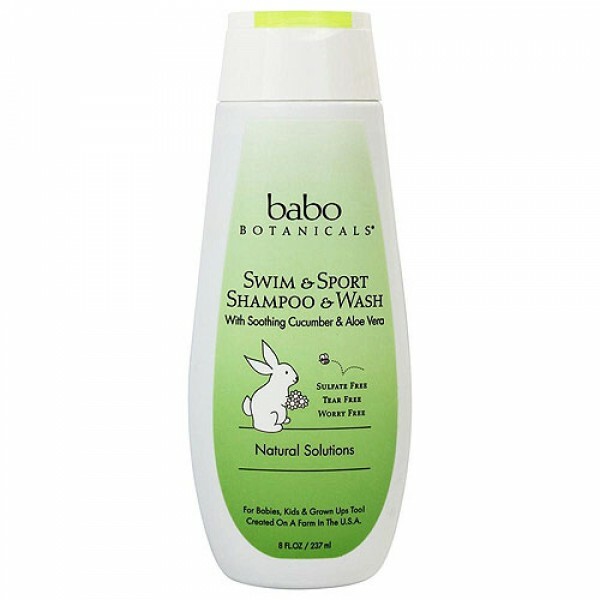 Cucumber Aloe Vera Sport Shampoo and Wash replenishes, hydrates and purifies hair, scalp and skin after the pool, playground or beach. 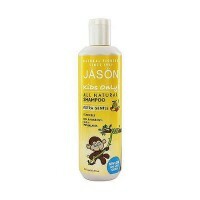 Removes chlorine, salt, pollution and grime. 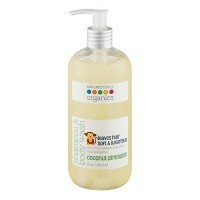 Aloe Vera and Cucumber moisturize and comfort the scalp. Leaves hair soft, smooth and shiny. Aloe Vera (Aloe Barbadensis) Leaf Juice (Organic), Purified Water, Sodium Laurylglucosides Hydroxypropylsulfonate (Sugar Soap), Sodium Methyl Cocoyl Taurate (Coconut), Lauryl Glucosides Betaine Crosspolymer, Glycerine (Vegetable), Polyquaternium 80 (Sugar), Hydrolized Corn Starch, Calendula (Calendula Officinalis) Flower Extract (Organic), Glucono Delta Lactone (Sugar), Linum Usitatissimum (Linseed) Seed Extract, Polyquaternium 10 (Vegetable Fiber), Cucumber (Cucumis Sativus) Extract, Calendula (Calendula Officinalis) Flower Extract (Organic), Anthemis Nobilis (Roman Chamomile) Flower Extract (Organic), Nasturtium Officinale (Watercress) Extract (Organic), Pueraria Lobata (Kudzu) Symbiozome Root Extract (Organic), Potassium Sorbate, Natural Essential Oil Blend, Cedarwood (Juniperous Viginiana) Essential Oil, Chlorophyl (Plants). 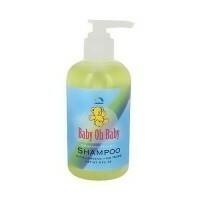 Wash hair and body thoroughly after pool, beach or active play (gently enough for babies). dispense directly in bath for a cleansing bubble bath. Follow with UV Sport Conditioning Spray. Although product smells yummy, for external use only. Discontinue use if irritation or redness occurs.